The first priority is to check for injuries at the scene. Call for medical help if anyone at the scene is injured. Notify the police as soon as possible. Obtain the names, addresses, and telephone numbers of all persons involved, including passengers and witnesses. It is a good idea to look at drivers licenses. Record the license plate numbers of all cars involved. Get complete Insurance information, including policy numbers. Having the agents name and number is also beneficial. Never admit an accident was your fault, even if you think it was. An apology can be construed as an admission of fault. Let the authorities determine who was responsible. Auto accidents can be disorienting even if you are not physically injured. You may not be aware of all factors leading up to the crash. 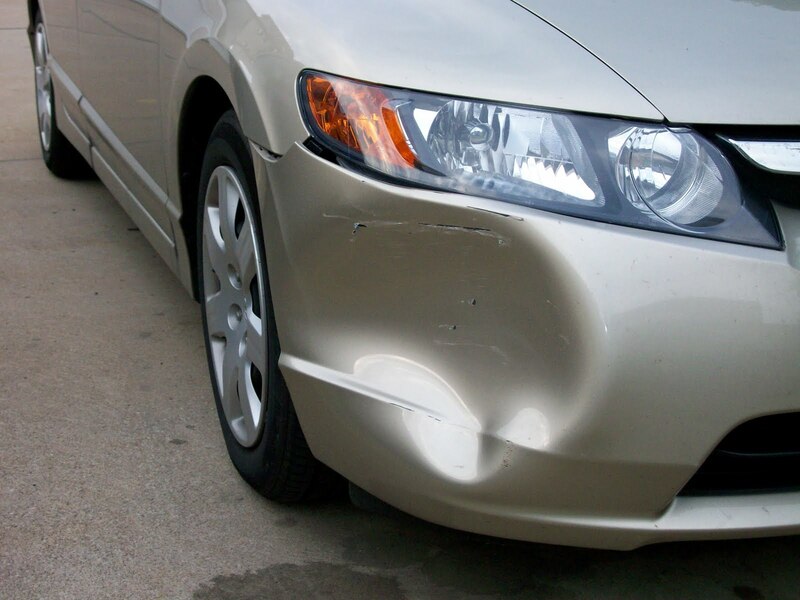 Contact your insurance company as soon as possible, even if damages were minor. In some cases you also must report the accident to the DVM. You have the right take your car to the repair shop of your choice. It can be beneficial to get two quotes as pricing and quality vary. Use your smart phone to take pictures before vehicles are moved. It provides documentation.